Believe in yourself and never, ever give up. If you want to have a healthy lifestyle: DON'T MAKE EXCUSES! Be so positive that you can not doubt yourself. Be so optimistic that you won't be scared of the "what if I fail" and be so damned determined that you will NOT be defeated by silly cravings or lazy afternoons. You are worth more than any excuse. Do you believe that? Do you really believe that? YOU SHOULD because you ARE! 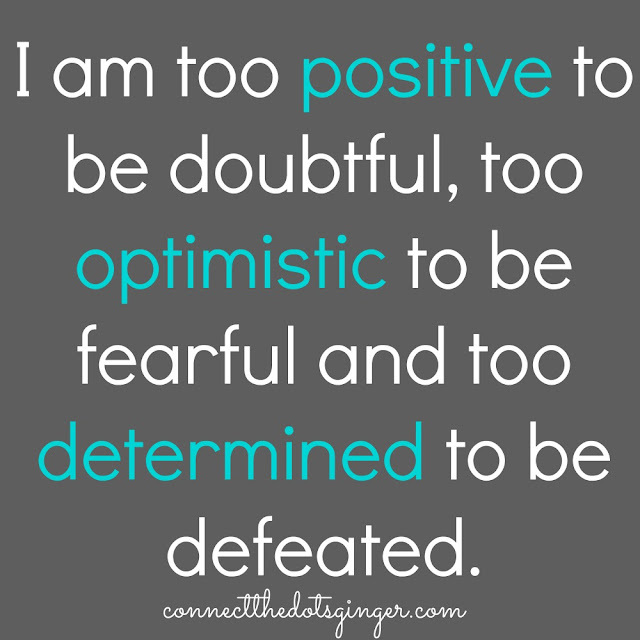 So...I challenge you today, REPEAT this motto 10 times throughout the day and see what it does for you on the inside. I dare you to tell me that it doesn't give you a little fire and passion to achieve what you want to achieve. There is strength in your thoughts and words. Use them to drive you and make you AMAZING! I love you guys and I want you to succeed, and I fully believe in strength in numbers and having a cheerleader. I AM YOUR CHEERLEADER! I want you to be happy. 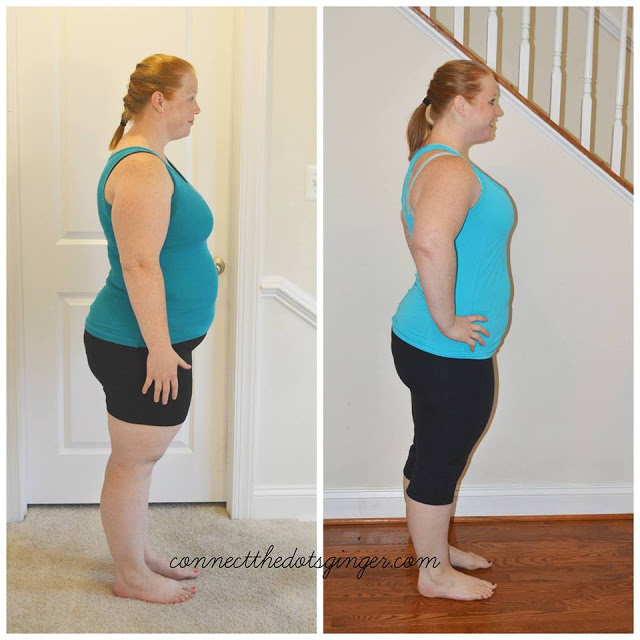 If you want to join my August exclusive group, try out Shakeology to see how much it really can help you too, Combine it with 21 Day Fix or 21 Day Fix Extreme (Both ON SALE for only 8 MORE DAYS!) and get amazing results (click here to learn more), let's chat today! This is YOUR TIME! This is YOUR SIGN! Let's do this!